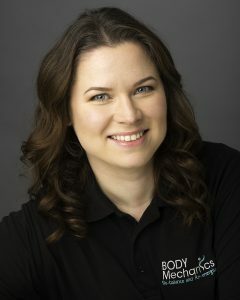 I specialise in Back Health and Rehabilitation due to my first-hand experience of back injury and long-term sickness absence, the return to work process and how corporate health and wellbeing programmes can benefit the individual and business alike. Massage is an extremely effective, non-invasive way to rebalance and re-energise the body. It’s been through the help of both my Spinal Consultant and regular maintenance massage treatments, that I’ve been able to manage my condition and improve my health. Don’t ignore those little niggles, they rarely disappear, do something about them.